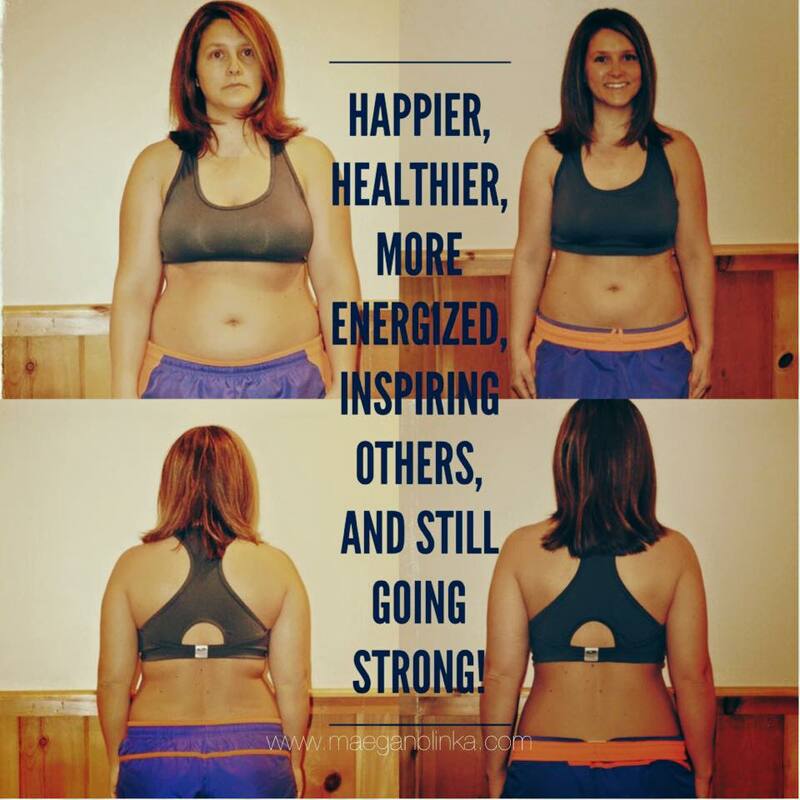 I was not at my goal weight and somedays I am at it and others not so much…its a journey. I thought people who took selfies were self absorbed & CR-A-ZY! But you know what I realized? I knew I had POTENTIAL. I pushed those fears aside and went for it. I won’t say its always easy living my life out loud on social media but heck yes its worth it! I’m hosting an OPEN BOOK LOOK into the coach life and ask that you use this as YOUR personal invitation to join us. Fill out the application below and I’ll get back to you asap! I watched my coach for almost a year before I even considered dabbling in Beachbody programs – let alone the coaching opportunity. I didn’t think I had what it took. —> No MONEY! I know some of you SAHMs know what I’m talking about 😜 it’s hard to justify things for yourself!!! —> No free time…come on I had an infant and a toddler! I barely slept as it was! But as I watched I realized this coaching “thing” had qualities I wanted – a lifestyle that was attractive to me – for me – for MY family. 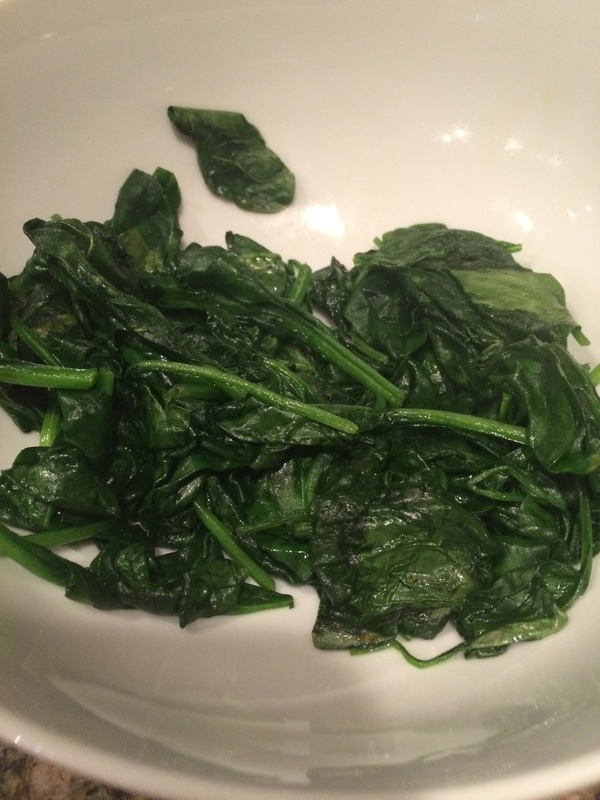 I wanted to be a healthy & fit mom. I wanted to be able to give my children things I didn’t have. I wanted to be able to pay the bills without strategically staggering out pay dates to make sure we didn’t go negative in our account. I wanted to create a future for my family that would allow us to travel, to have fun, and to simply LIVE out our life – together. So instead of thinking about all these things “I wanted” and thinking about the “what ifs” I started to take ACTION! ✔️We have been able to build our dream HOME with the supplemental income I have added to our family’s monthly budget!!! ✔️And above all else – I have such an amazing sense of self-satisfaction knowing I am able to help other women build and live out their dreams too! 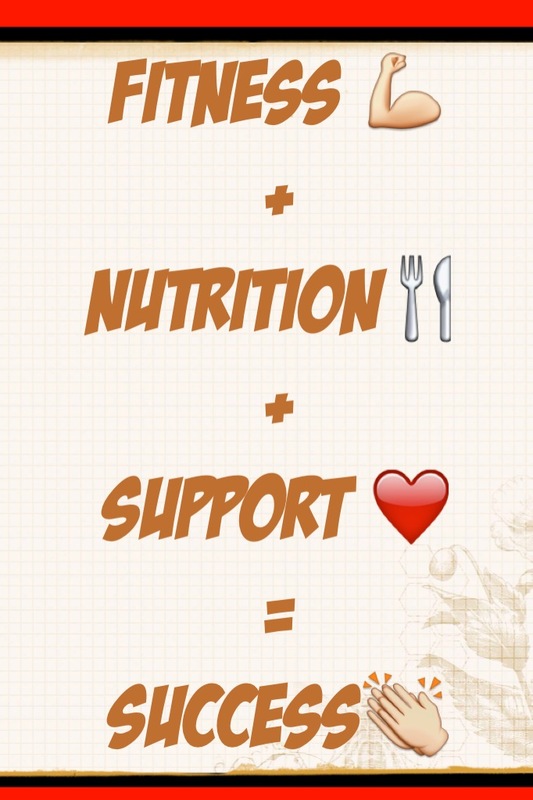 I feel like a lot of people just don’t really GET what being a Beachbody coach is and how much it can truly impact your life – your future and your family but I want to help you understand!!! I train my team – I guide them – I help them succeed! I will run with you or walk beside you but know I am there for you if you are ready to take that leap!!! 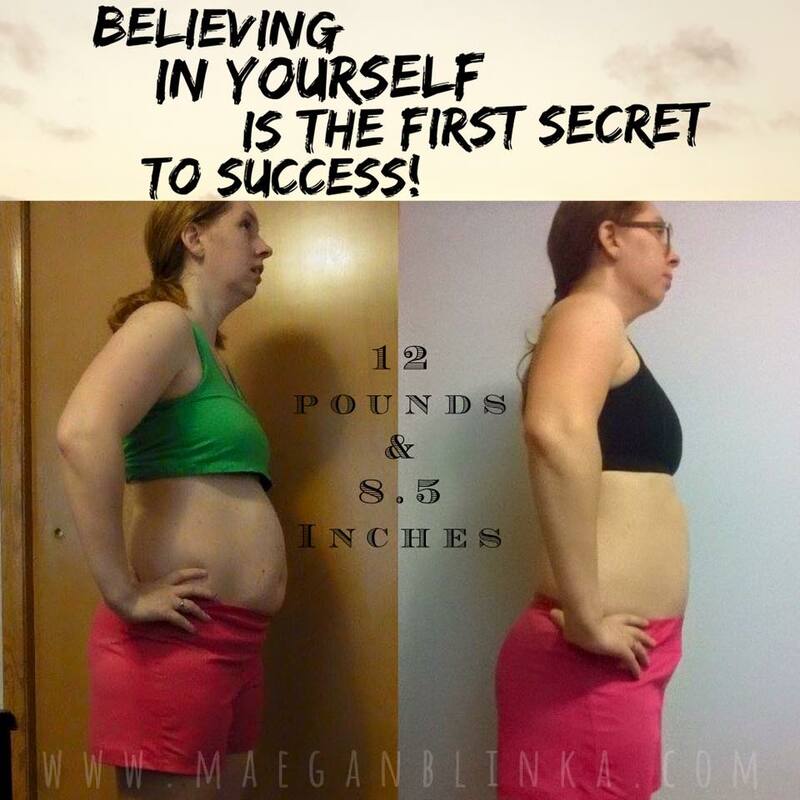 I’m not saying that being a work from home home mom is the best way to live out your dreams but I will say it is the best thing for me and my family and the blessings that I have experienced in just these last 28 months is truly far beyond my wildest dreams and I am looking for those of you who want this too!!! I am accepting 5 new coaches into my Coach TRAINING Academy that kicks off AUGUST 8th! Because nothing comes without hard work : Beachbody does not guarantee any level of success or income from the Team Beachbody Coach Opportunity. Each Coach’s income depends on his or her own efforts, diligence, and skill. 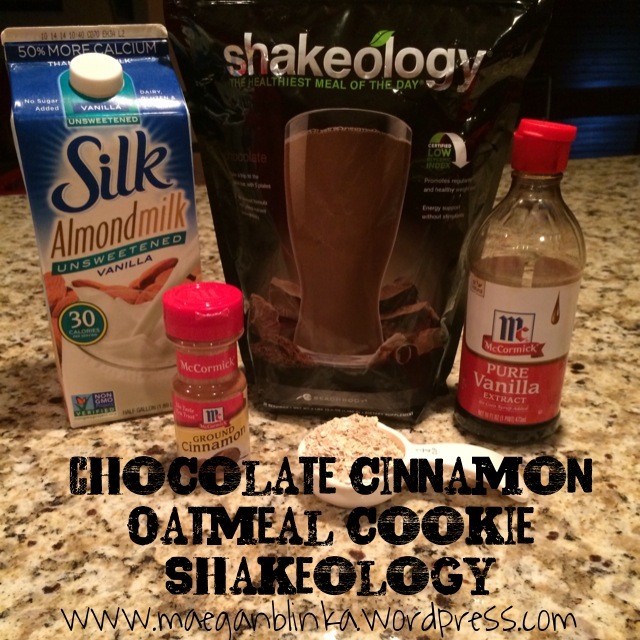 I am such a sucker for oatmeal cookies – and these shakeo totally does the trick!!! Ice to your liking – and BLEND! 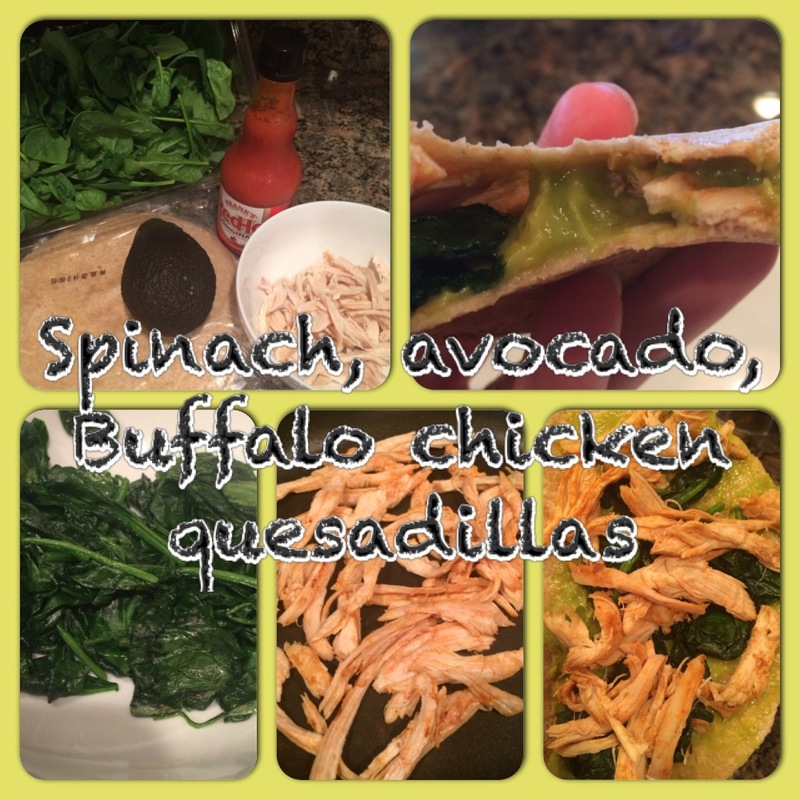 Quick, easy, delicious dinner the whole family can enjoy! I love quesadillas and I absolutely LOVE eating out at Mexican restauarants but truth be told – I cannot control myself with the chips and salsa!!! 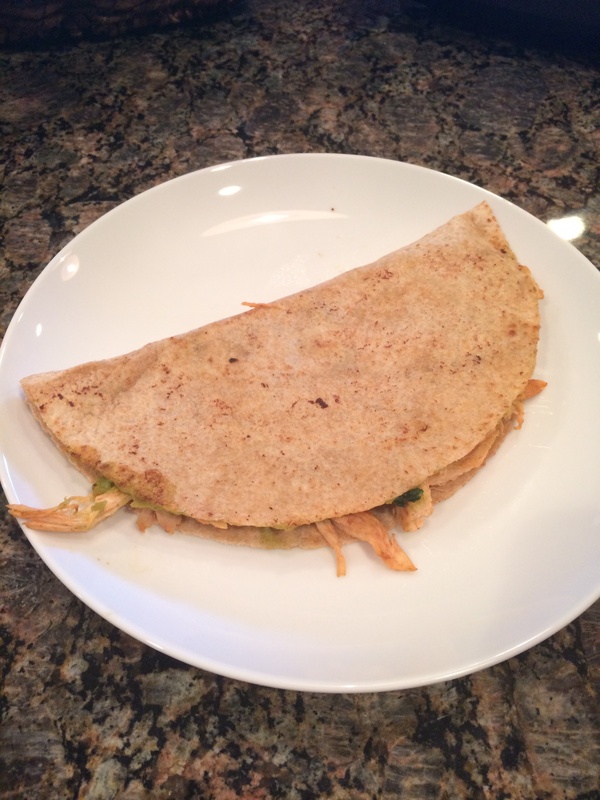 This dish brings a little mexican back to home without all those added calories! 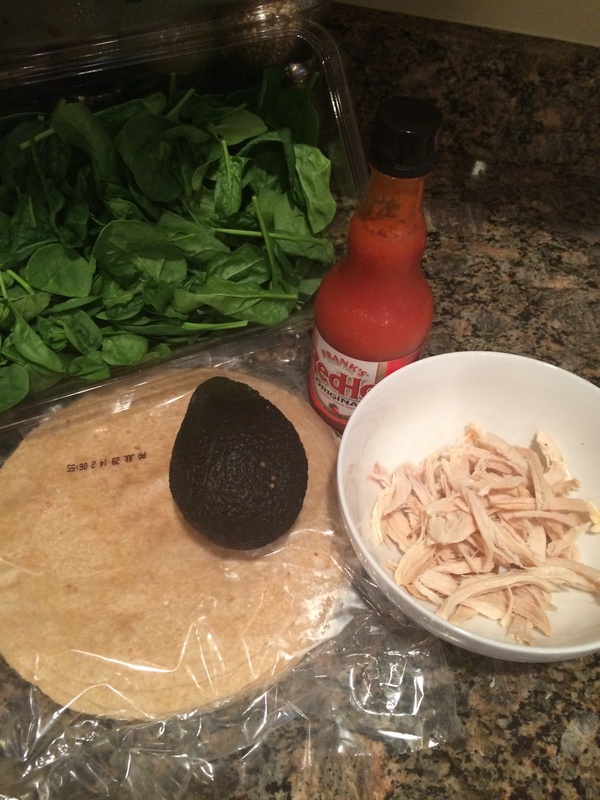 You can easily adapt the ingredients to fit your family’s preferences but these were a big hit for us! 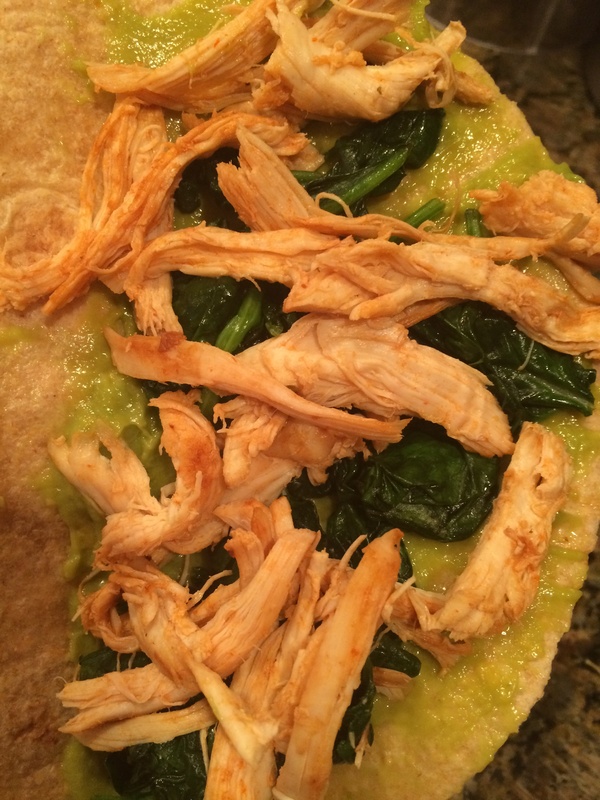 Spread the mashed avocado on half the quesadilla, top with cooked spinach and chicken. And there you have it! 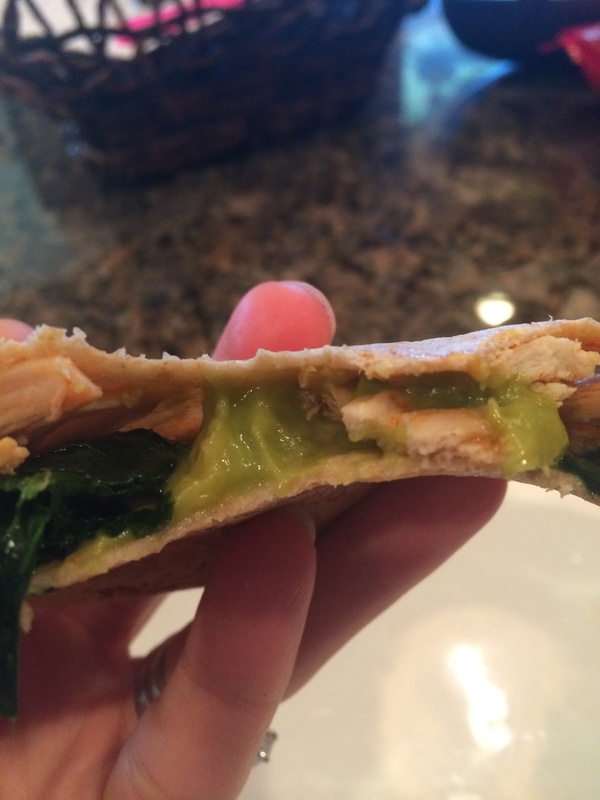 One quick easy healthy filling lunch quesadilla! 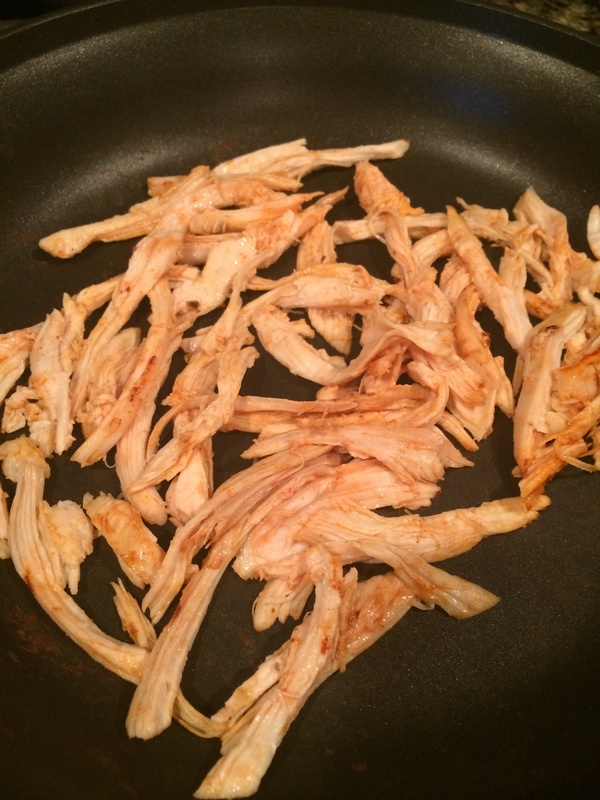 **I like to use a rotisserie chicken or I’ll cook a bunch in the crockpot with some lemon juice, sea salt and water for 8 hours on low and then shred and freeze in individual portions. Makes for a quick additIon to any meal! !